Tesla needs no introduction, world first complete electric car automakers stunt the world with a dream of making electric cars became true, Tesla first founded in 2003 by Elon Musk a dynamic, creative entrepreneur, achieved at a very short period of time, Currently Tesla manufactured three models fourth in production stage including another model which was announced a year ago by Musk, therefore a top 5 Tesla cars 2018-17 will be discussed here as below. Roaster is the first all electric on road capable car introduced in United states in 2006, roadster popularity of first electric car spread around the world and a complete article was written in time magazine at the time of launch, in addition roaster first hundred figure sold target achieved in just three weeks of after launch date, however car couldn’t find much popularity in other countries, only 2400 units of roadster sold at his complete lifetime out of 1800 solely sold in America, numbers had not been increased for various reasons, cost was too high, charging stations wasn’t much available at the time of launch and in addition people confidence on this product still lacks. 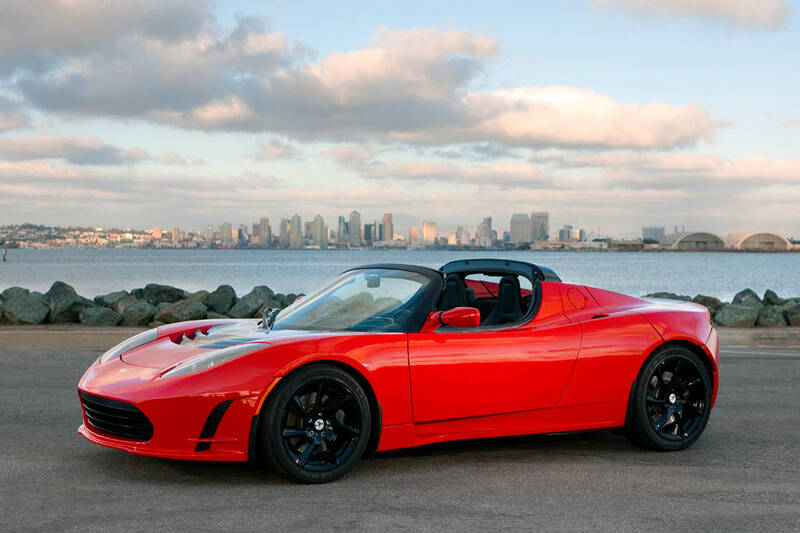 Roadster can drive 245 miles or 394 kilometers with just one single charge, top speed of roadster top speed 125 miles per hour or 201 kilometers. Model S was first delivered to the customer in 2012, he was awarded the best most selling fully plug in an electric car in 2015 and 2016 with having a second position world wide after Nissan Leaf, Model s total sold units was 160000 units out of 93000 sold only in America. Model S can drive 265 miles or 426 kilometers with a top speed of 126 miles per hour. However, Model S price was higher than roadster but why model S became the largest selling model in his class in the United States? People trusted on Tesla which wasn’t at the time of roadster. 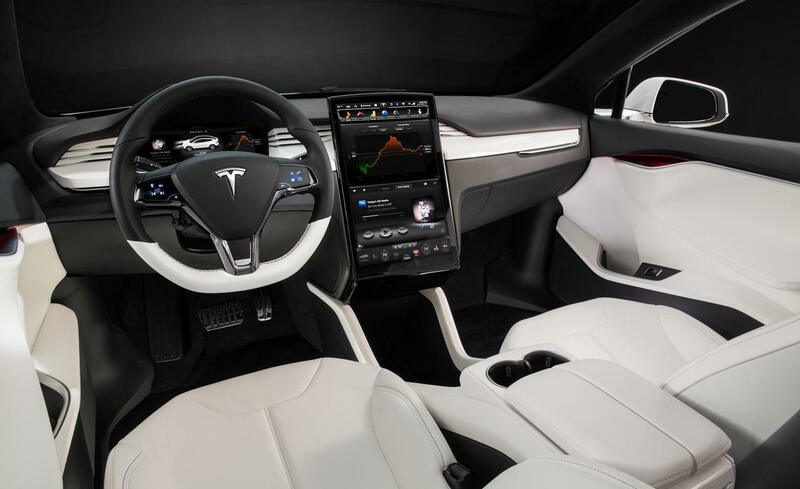 Design of the car not just attracted but practical including efficient and high-tech multi touch screen display, comfort and drive performance are up to the standard. Availability of charging station that hadn’t been available at the time of roaster. Model X is a similar version of model S but certain changes been made such as S comes as a sedan and X as a Suv with having a wing rear doors that uniquely fold up and out. Other difference is a big sky wind shield that goes over the drivers head. 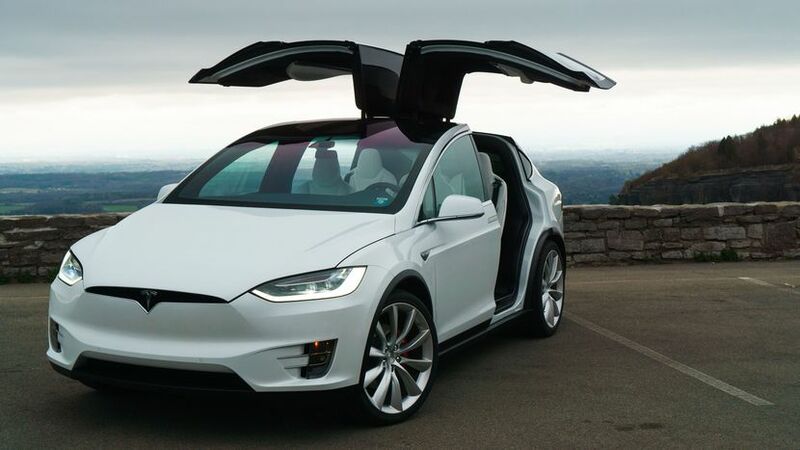 Another big difference in model X is the price, the most expensive cars among all Tesla models. Sales weren’t as much high as model s neither low as compared to the roadster, model X was the second and top 10 most selling model in America. Model X cruising speed similar to model S with having a price tag of 144000 dollars, recently Tesla reduced price tag of model X and S by 20 percent. Launched in 2016 but expected delivery will start in 2018, 248000 units already been reserved by Tesla within just two days after Auto Paris show, First ever model with most advanced booking worldwide in plug in electric car. 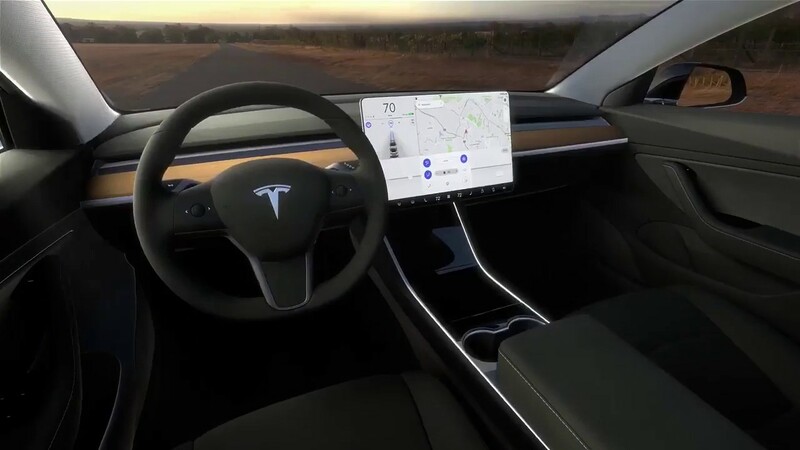 The Model 3 is one of the first cars to have a barren dashboard, with the exception of a center, mounted LCD touch screen. 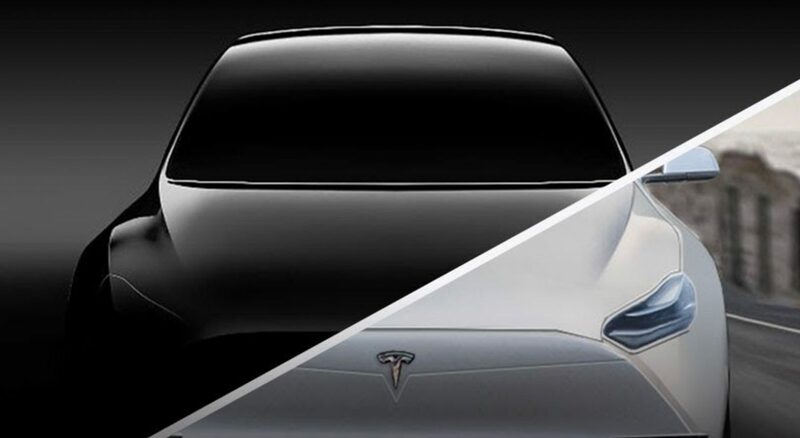 Model Y would be cheaper like Model 3 with a similar design of model 3 or Model X.
Tesla had stated that the Model Y would be built as a new platform in a new factory around 2019, with better production efficiency than for the Model 3, but in August 2017 Tesla announced that the Model Y would, in fact, be based on the Model 3 platform. 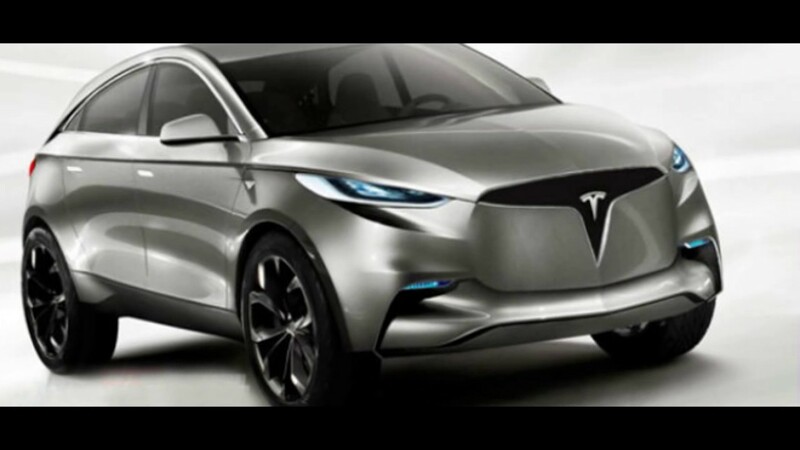 Tesla Model Y’ is not an official name yet, but that’s what Tesla officials have been referring to when talking about a crossover all-electric vehicle built on the same third generation platform as the Tesla Model 3. 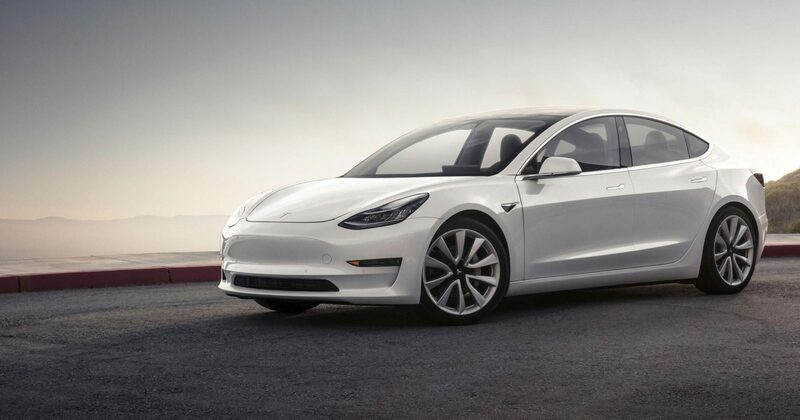 Tesla CEO Elon Musk said that the vehicle will feature ‘Falcon Wing’ doors like the Model X.
Musk also states in an interview to produce a car which will be cheaper than the Model 3, to be affordable for everyone: There will be future cars that will be even more affordable down the road, with fourth generation and smaller cars and what not; we’ll ultimately be in a position where everyone can afford the car.